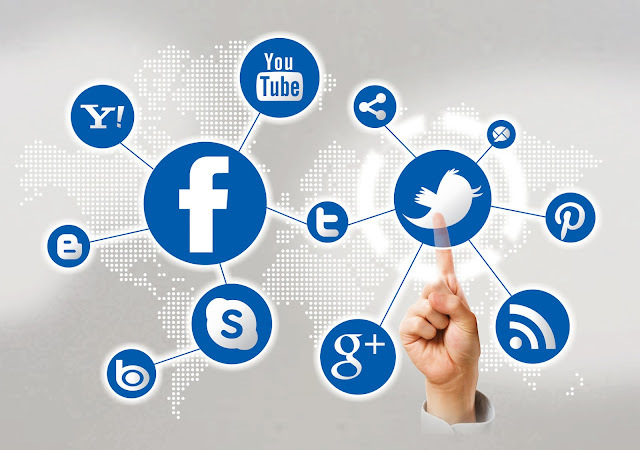 Oudney Patsika A Social Media Expert. Home Featured Post Oudney Patsika Social Media Oudney Patsika A Social Media Expert. Social Media Campaigns: Creating, and marketing social media profiles, accounts and pages to increase likes, following, engagement, and interactivity.  Oudney Patsika has done all this for Churches, Non Governmental Organisations, Corporations, Small Business, Celeberities, and Public Figures.